In lieu of flowers memorial donations may be made to Virgil City Cemetery and left at the funeral home. Alice Joetta Nikodim, age 83, of El Dorado Springs, Missouri, passed away on Friday, January, 16, 2015, at Cox South Hospital in Springfield, Missouri, after a short illness. She was born on July 7, 1931, the daughter of Percy Clyde and Jessie Gilpin. Alice was raised in the Olympia area, where she attended school at Sandridge. After graduating high school at the age of sixteen, she attended school at SMS in Springfield, receiving her teaching degree. She taught a year at the Potter School and then at Greenridge. After meeting the love of her life, Arthur Nikodim, they married on November 25, 1949, in Bentonville, Arkansas. They then moved to Grandview, Missouri, where she worked in the office at Montgomery Ward while Art worked at Ford Motor Company. To their union two children were born: Donald and Joyce. After her children were born, Alice became a full-time homemaker. Caring for her husband and children became her top priority in life. In 1957, Art and Alice moved back to El Dorado Springs, where the children grew up. She was baptized at an early age and loved the Lord. Alice enjoyed things like cooking, canning, gardening, planting flowers, feeding hummingbirds, and working puzzles. Alice was an amazing cook. She also enjoyed attending the tractor pulls over the years and cheering for Art as he competed in them. She loved caring for others and would always put them first in any situation. She loved spending time attending her children’s activities and being a leader in 4-H. She also loved attending the basketball games, singing performances, and any other activities of her granddaughters: Krissy, Kimmy, and Kamber. She loved spending time with her great-grandchildren as well. One would never hear her complain about anything, and she always had a smile on her face. Art and Alice celebrated a major milestone on November 25, 2014. It was their 65th wedding anniversary. Preceding Alice in death were her parents, Clyde and Jessie Gilpin; two sisters, Anita Leverich and Marie Cochran; and one brother, Marion (Buck) Gilpin. Survivors include her husband, Arthur Nikodim; one son, Don Nikodim and wife, Betty, of Columbia, MO; one daughter, Joyce Cain and husband, Tom, of El Dorado Springs, MO; three granddaughters: Krissy Walter and husband, Chad, of El Dorado Springs, Kimmy Nielsen and husband, J.P., of Excelsior Springs, MO, and Kamber Cain, of El Dorado Springs; one grandson, Jason Stout and wife, Kristen, of Navato, CA; five great-grandchildren: Maci and Ryder Walter, Kolt and Mason Nielsen, and Lily Stout; one sister, Virginia Beydler, of El Dorado Springs; two brothers: Howard “Shorty” Gilpin and wife, Nina, of El Dorado Springs, and Wesley “Jim” Gilpin, of Amherst, NH; and numerous nieces, nephews, cousins, and friends. 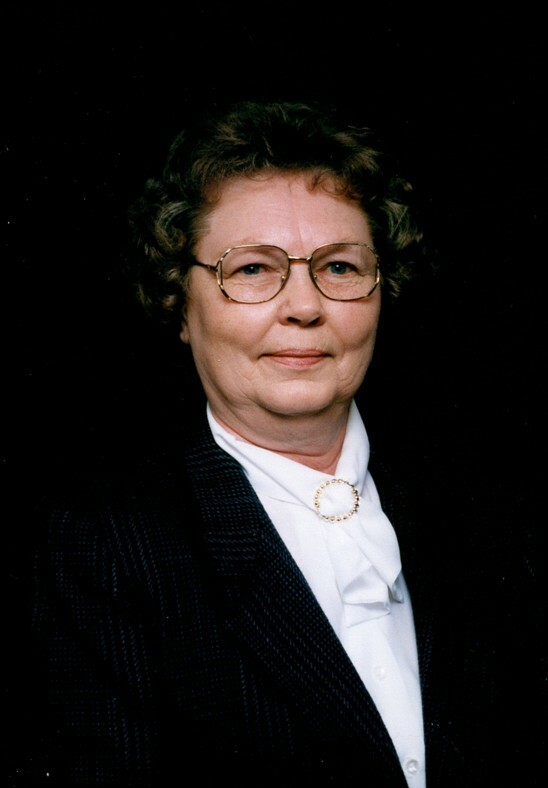 Funeral services for Alice Nikodim were held on Tuesday, January 20, 2015, at 10:00 a.m. at Bland-Hackleman Funeral Home with Rev. Brent Bland officiating. Music was provided by Kamber Cain. Interment followed at Virgil City Cemetery under the direction of Bland-Hackleman Funeral Home. Pallbearers were: Bill Browning, J.P. Nielsen, Chad Walter, Rick Coale, James Reasoner, and Tom Cain. Honorary pallbearers were: Cody Hudson, Walt Truitt, Mike Newman, Shorty Gilpin, and Leo Markham.